Godfrey - Instagram. . Wallpaper and background images in the Godfrey Gao club tagged: photo godfrey gao instagram selfie. 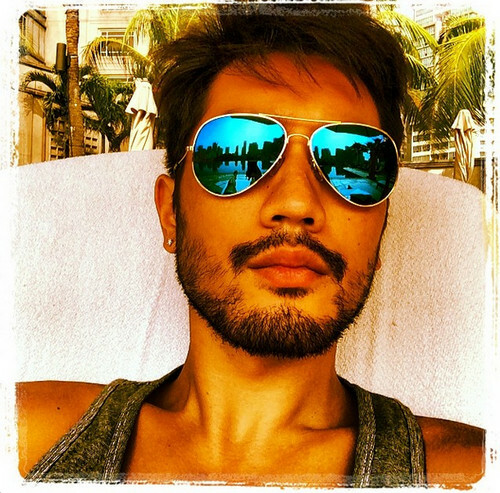 This Godfrey Gao photo contains occhiali da sole, occhiali scuri, ombre, and sfumature.